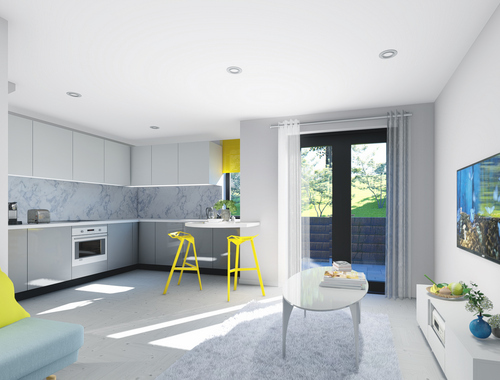 The Hive is ideally placed to embrace South East London’s rich culture whilst enjoying a modern living style. Hunters Forest Hill, in partnership with Clarendon Homes, is pleased to bring this stunning new development to the market. 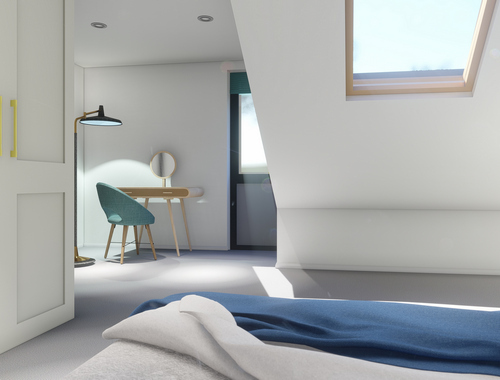 The Hive is ideally placed to embrace South East London’s rich culture, whilst enjoying a modern living style in a location convenient for transport, shopping, social, and recreation. There are many green spaces in close proximity of The Hive, with South Norwood Lakes and Grounds one of the closest (approximately 0.5 miles walk). The lakes and grounds offer some great facilities including sailing, fishing (day or season ticket), basketball court, cricket wickets, tennis courts, bowling green (with pavilion), trim trail, woodland & grassland and is a great local point of interest. The highly acclaimed Crystal Palace triangle is approximately a 1 mile walk from The Hive. The triangle has emerged as a leading hotspot for social life and has become a prime South East London location due to eateries, gastro pubs, antique shops, retro shops and Everyman Cinema found along this collective of three roads which form a triangle (hence the name). On a Sunday the triangle is bustling with locals out for Sunday lunch, and those who enjoy all that the historic and extremely vibrant Crystal Palace Park has to offer. The nearby towns of Croydon and Bromley also offer large shopping centres with both high street and designer shops. The development has been designed by the award-winning developer Clarendon Homes. 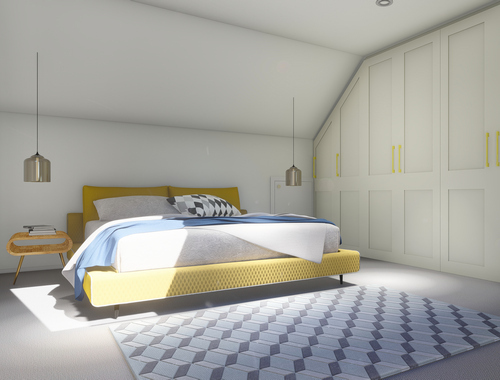 Taking inspiration from the vibrant life of the local area, the mews houses are inspired by many of the nearby buildings which are a mixture of modern and old architecture. 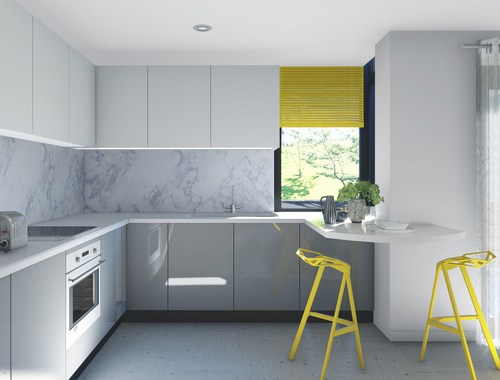 The mews houses at the Hive offer a designer finish with Porcelanosa tiles and bathroom suites, to Neff kitchen appliances which bring class and luxury together. The underfloor heating and garage to each property provide added convenience. 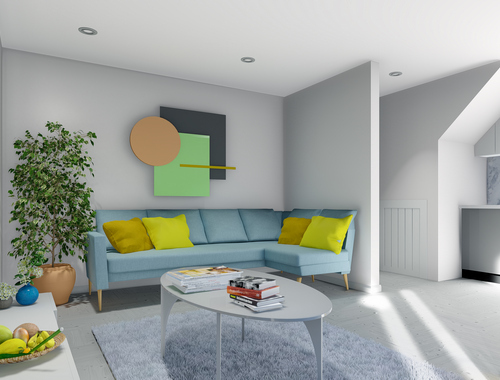 Clarendon Homes take care in their consistent attention to detail and aim to provide functional yet stylish living via well-thought-out designs and modern fixtures and fittings. 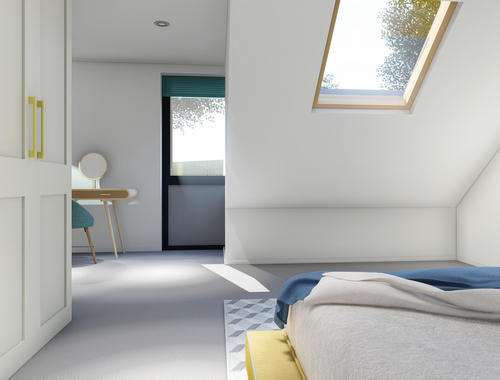 With bespoke joinery and a reputation for quality, Clarendon Homes deliver an elevated finish at The Hive.